It’s been a trend we carried from centuries to have an assorted decoration on our properties to make it more pleasing and elegant not only for our visitors but also for us to have a satisfying view of our surroundings. It is said that decoration is an art that can simply express ones innermost feelings in very straight manner. However, we also have to take a look of a perfect decoration yet functional in other way around. Just like providing a perfect window dressing for windows which will add a perfect finishing touch to it. For large windows, it allows UV rays from the sun to get in which causes lot of inconvenience not only for you but also to your home furniture. Sun rays make home furniture fade its color or even damaged when always exposed. 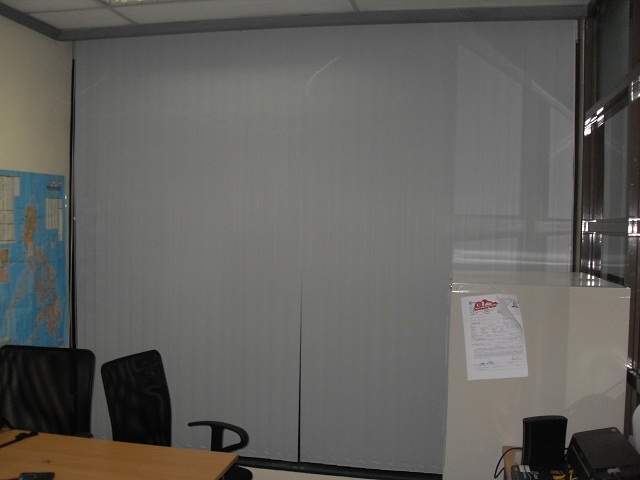 DS Windows and Walls’ PVC vertical blinds are highly recommended especially for patio doors or wide windows. 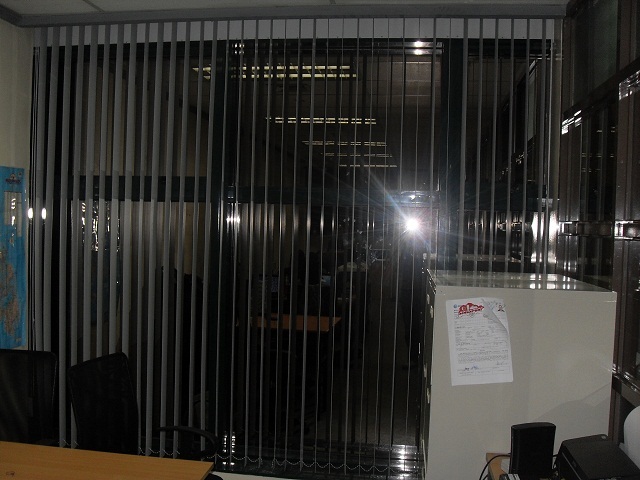 Vinyl vertical developed gradually overtime and it was proven and tested to be functional in trapping UV rays and at the same time providing privacy. 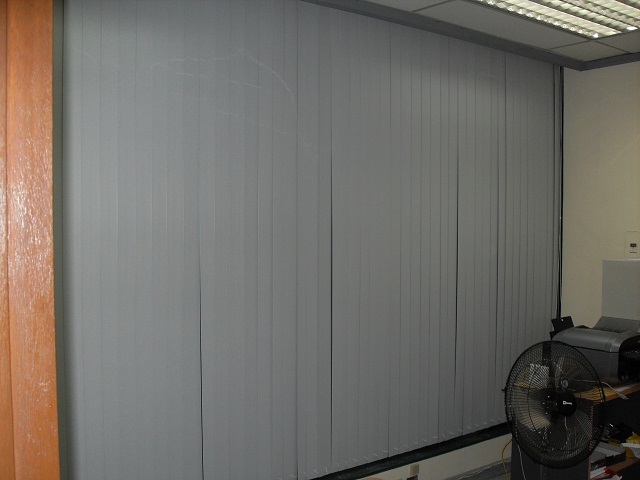 PVC Vertical Blinds are easy to install and its vanes can easily be replaced when break. Since it is made up of Polyvinyl Chloride (PVC), they are accessible in a vast variety of colors, textures and designs and most importantly very economical yet durable. In addition, less effort is required when cleaning since it is made up of PVC and a damp sponge can be used. 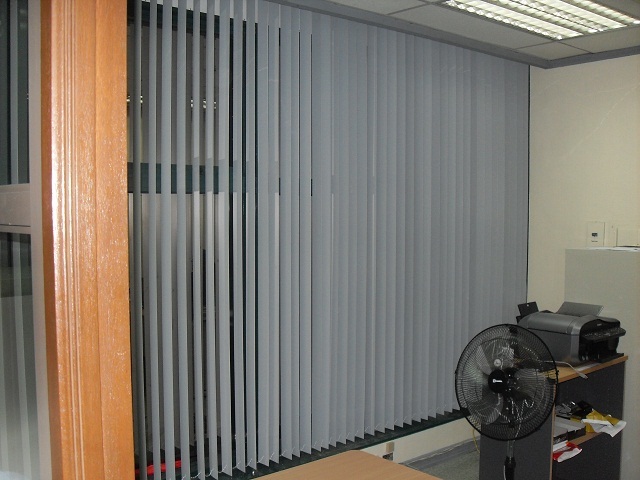 For wide windows of our customer at Ayala Ave. Makati City, our PVC vertical blinds appropriately suit to its size and motif and with no doubt, we are proud of it. For the size that will suit perfectly to the windows you have, DS Windows and Walls’ customize different sizes of windows and offers free estimate and measurement. You can also visit our showroom at 4th floor Waltermart Center, Makati City for the actual samples of our products.